Are you interested in starting your own health and wellness company? What about offering local and online consumers affordable and top-quality cosmetics with natural ingredients? Think you can’t do these things because you don’t have the extensive training these tasks would require? Think again! Thousands of savvy entrepreneurs have made their fortunes and exposed grateful customers to top-quality products with the sale of private label products. In this business model, a manufacturer creates quality products, then a brand has their own label applied to these products for distribution and sale. Sound too easy? That’s because it really is that simple. As a company owner, you pay the wholesale price for premade, top-quality products – such as high-grade, all-natural private label skin products and cosmetics – and then they are packaged for sale under your brand’s name and logo. Talk about a great way to bring good stuff to happy customers! So, why do so many companies elect to use this method of reselling over others? When you’re in the business of selling products at a markup from their wholesale prices, you do have options. Some people find thrifted items and restore them to be sold at a markup, while others may be involved with direct sales companies that offer products at a discount to sales representatives who then resell them at a markup for profit’s sake. What makes choosing private label sales a better option? Private label sales have several advantages over these other options. First, private label products are brand new and are being made for the initial sale they are being released as part of. This is especially reassuring, considering the nature of cosmetics and personal care items. As a consumer, you want to be the first and only person who has touched your personal care products! Also, private label sales do not rely on multi-level marketing, which can have a negative connotation in some people’s minds. Unlike companies which rely on sales representatives to sell products at a marked-up price under the overall company’s logo, these salespeople are selling products under their own business name, lending an air of trustworthiness and legitimacy to every transaction. 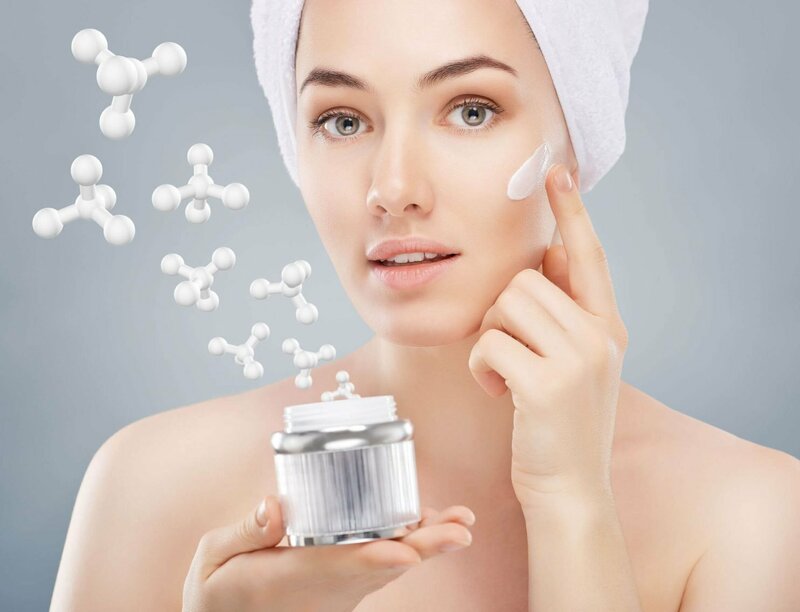 If you’re interested in learning more, contact the industry experts at Healthy Solutions, your go-to manufacturer of health and wellness supplements, natural skincare, and more.